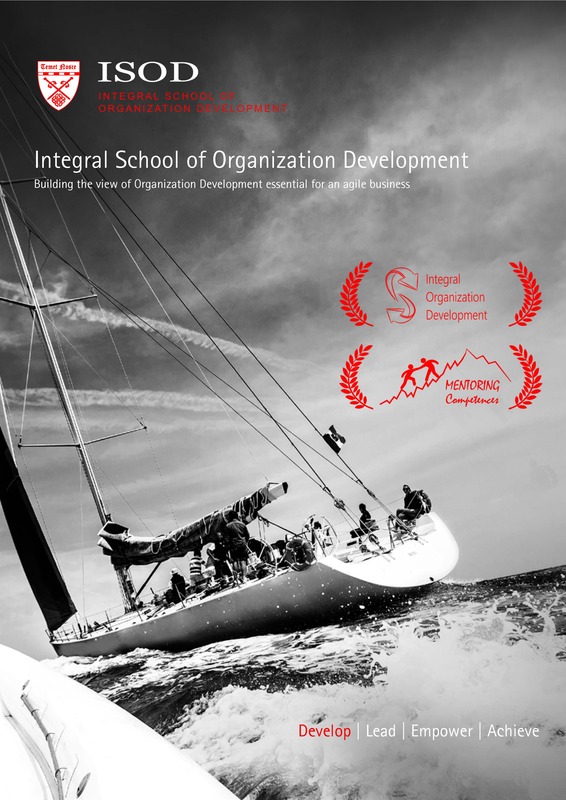 As leaders of an institution responsible for educating the next generation of leaders, and for creating new knowledge, trustees are the keepers of the mission of ISOD: Developing people and organizations into leaders of the local, national, and international community. They must pay particularly close attention to the mission and the obligations to society that are unique to the academic enterprise. ISOD’s Board of Trustees is the overall fiduciaries for the School. As such it is responsible for, among other things, creating policy, setting mission and purpose, strategic planning, appointing the President, reviewing programs, and engaging our alumni, partner and student communities. On behalf of the Board of Trustees, I am pleased and proud to announce the appointment of Darko Cesar as the President of Integral School of Organization Development. During the last 16 years Darko Cesar was a President of the Management Board of two multinational financial companies (Merkur Insurance, 1999-2010 and Basler Insurance Zagreb, 2010-2014) and two polyclinic hospitals (Medico polyclinic, 2010-2014 and Nemetova polyclinic, 2010-2012). In his business career, Darko held a number of responsibilities in various industry associations, notably: a Member of the Governing Council of the Swiss-Croatian Business Association (2011-2014), Member of the Governing Council of the Croatian Insurance Bureau (2007-2014), President of the Chamber of Economy Insurance Association (2006-2010), Member of the Supervisory Board at Merkur BiH Insurance (2005-2010) and Member of the Editorial Council of a trade journal “World of Insurance” (1999-2014). What set President Cesar apart for the Board from the formidable field of candidates was the rare combination of his outstanding intelligence, personal warmth, energy and entrepreneurial spirit, and natural feel for complex institutions. Everywhere he has served has benefited from the quality and style of his leadership. And it was clear to us that he understood ISOD—our urban character, our distinctive presence, our vibrancy, our diverse community, our focus on the future, our innovative spirit, our sense of being on the move, and our habit of exceeding others’ expectations. As a Board, we are certain that President Cesar is just the right person at this moment in ISOD’s development to build on our momentum and lead ISOD to even greater achievements.